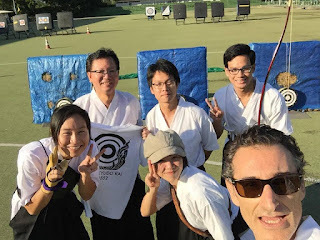 we challenged our self with the traditional 108 arrows annual shooting event. shooting a total of 108 arrows to wash away the possible 108 sins of the past year. this year will be the year of the rooster. 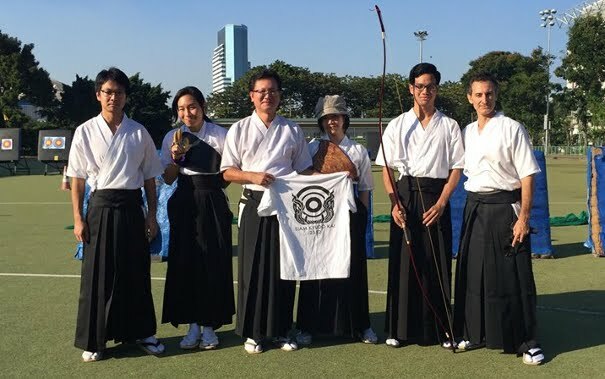 More Siam Kyudo Kai members participated this time than any previous year. 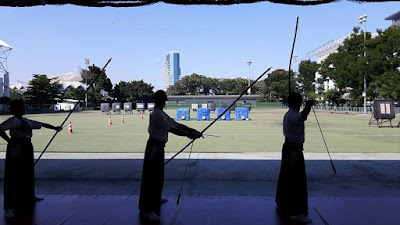 It was a fine day with pleasant weather at the archery range. We started around 9:00 am and everyone took turn shooting 4 arrows at a time. When we reached half way to 108 arrows time turned out to be midday. 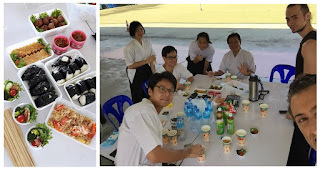 For lunch, Yamate-san brought us a lot of tasty food to replenish our energy. 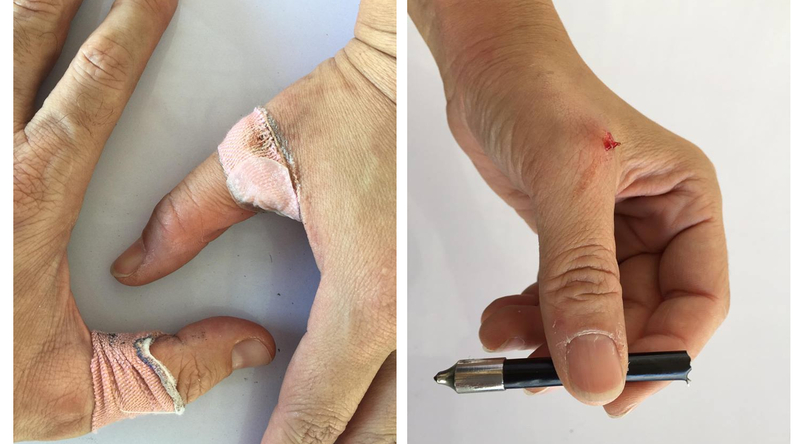 some of our archers developed some blisters or minor cuts. Kyudo can hurt if it is not practiced properly. Yamate-san was the first who completed 108 arrows shooting. Eventually everyone successfully finished around 16:00 pm. Congratulation for everyone who finished 108 shooting this year. 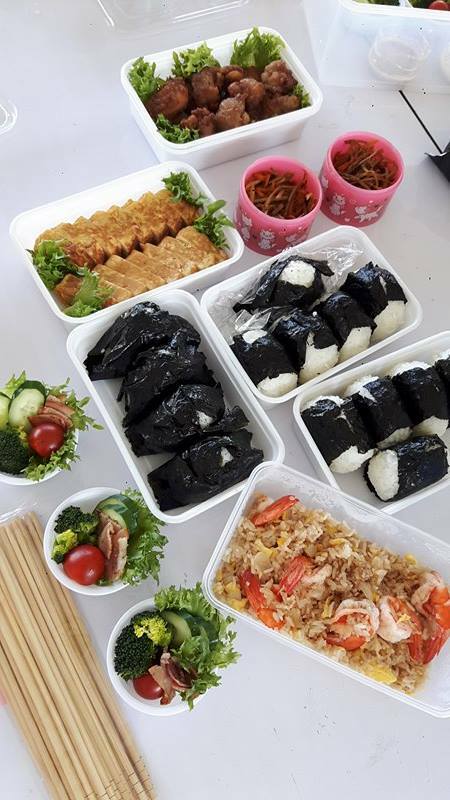 Hope this will clear your mind and improve your skill. We will do it again in 2017!